This was our 4th book and was published in Spring 2013. 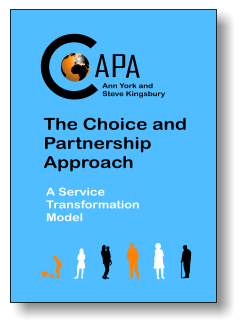 It has new content and is written in "system free language" so any service could use it to learn about CAPA and implement. "Its really easy to read"